Horizon Air is packing its bags and heading out of Alaska and its Bombardier turboprop Q400 aircraft will be phased out by March of 2018 the parent company Alaska Air Group official announced. 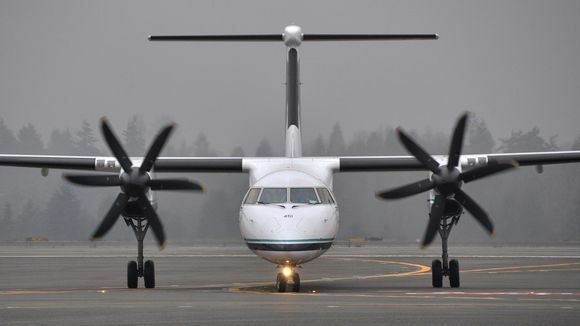 The current Horizon Air routes will be taken over by Alaska Airlines and operated by Boeing 737 aircraft, with a much higher capacity than the Q400's could accommodate. Horizon, it's Anchorage base will also close on 10th March or shortly thereafter, leaving the futures of over 50 staff members in doubt.